Week of December 11, 2017. I love cooking one meal and getting to full meals out of it. I plan to make chili this week and I know that the next night I can make Chili Mac with the leftover Chili and still have plenty for lunches during the week. The same thing happens when I make a full chicken I am able to make bone broth for soup or stews as well as use up the chicken in other meals for the week. 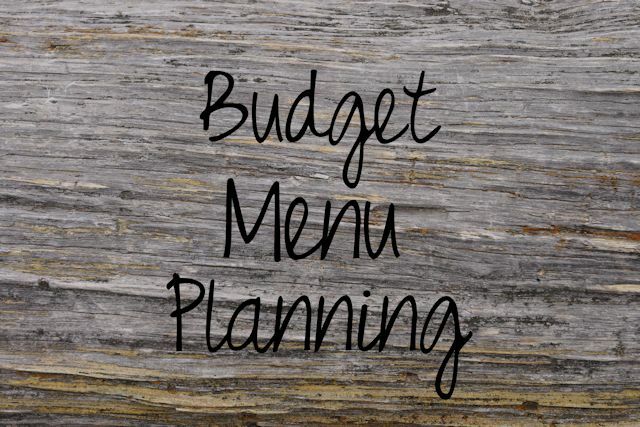 This makes the most out of my time in the kitchen and helps with our food budget. What meals do you stretch out to 2 meals a week by just cooking the one meal?